Los Cabos International Airport has officially opened it’s gates and resumed its activities for the first time since Hurricane Odile on Friday, October 3, 2014. That day, AeroMexico was the first airline to arrive to Los Cabos after the hurricane, and tomorrow, on October 8, we are expecting the arrival of first international flights. 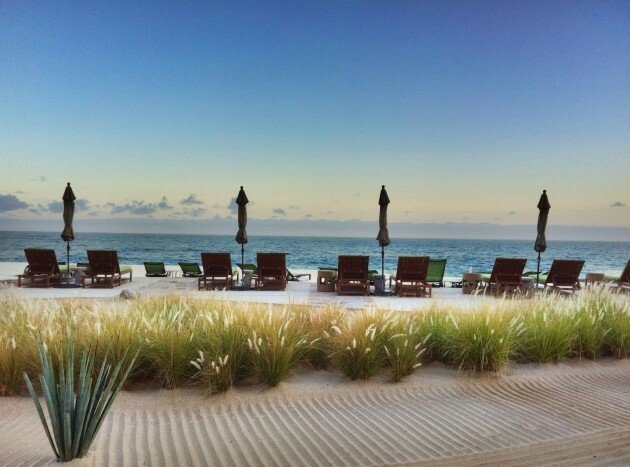 Dear Cabo friends, here is the latest update and schedule of reopenings of Los Cabos hotels. We’ll be adding new info as soon as it becomes available!